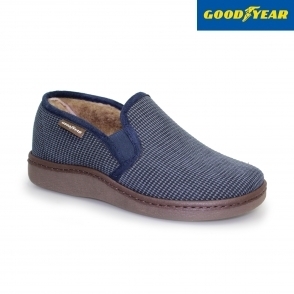 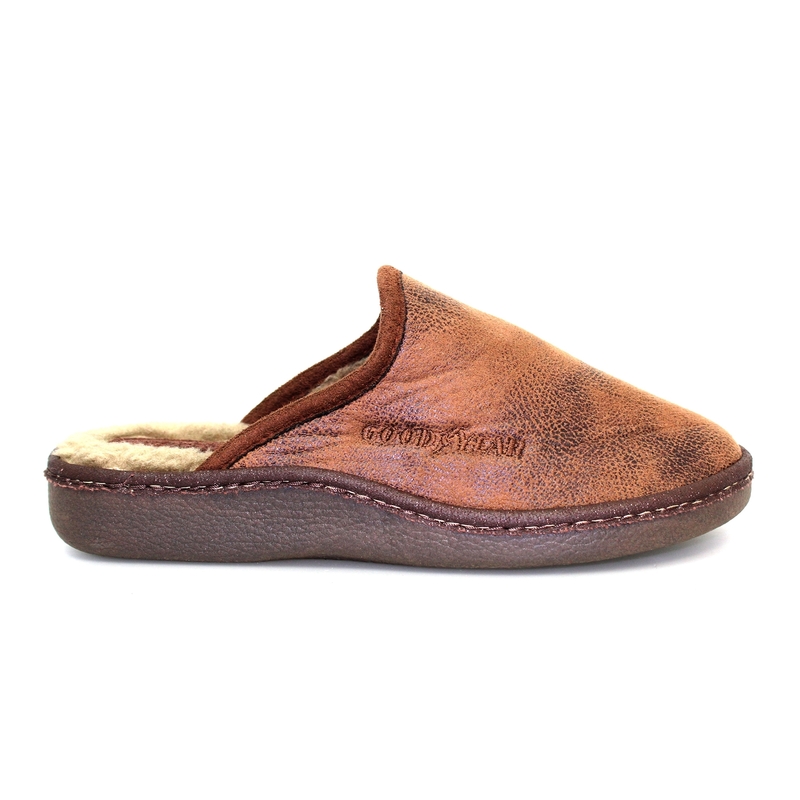 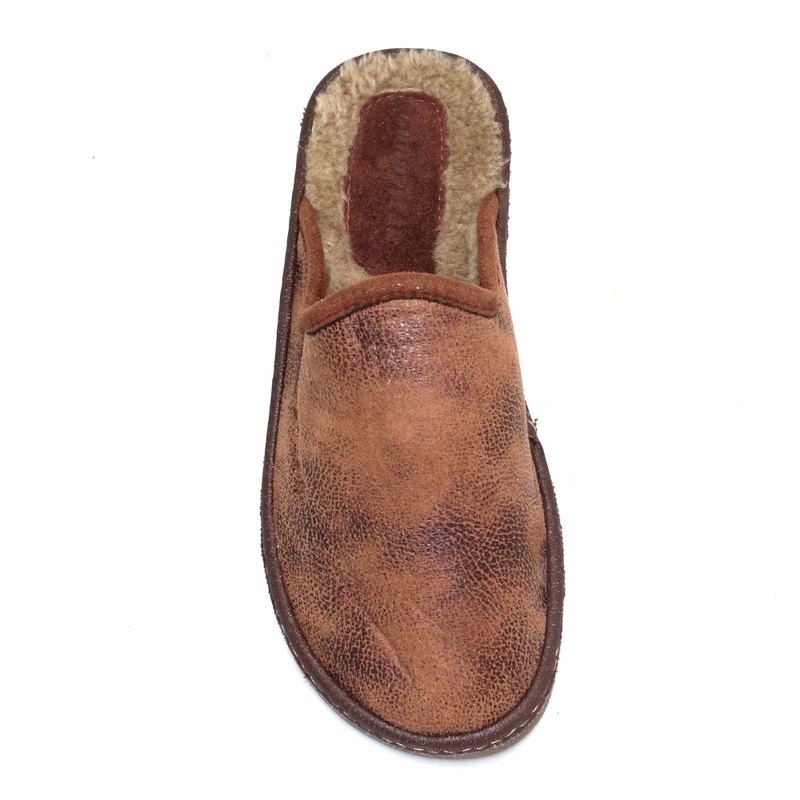 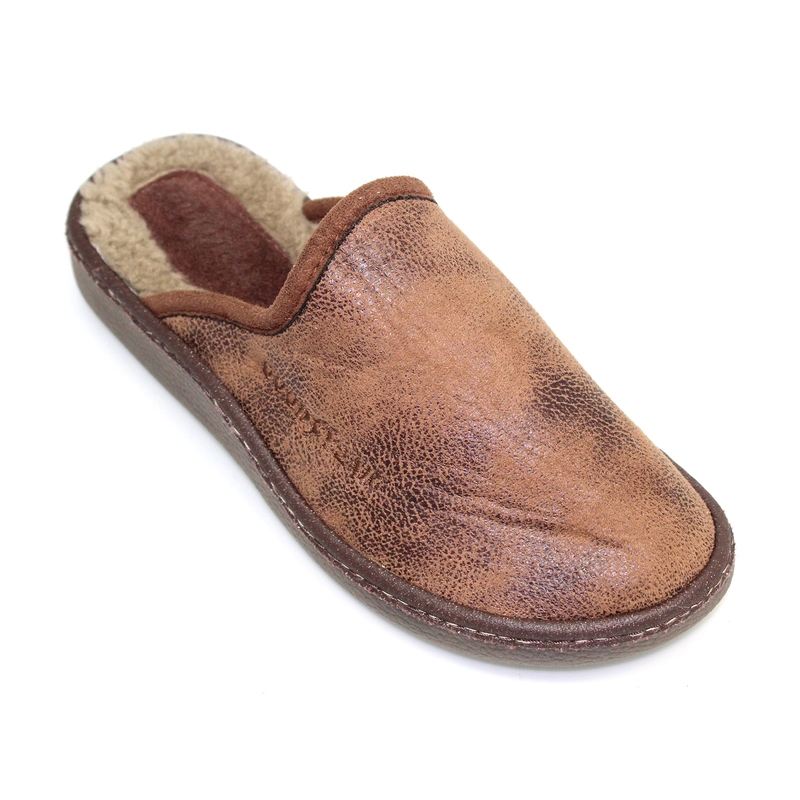 Warm mens slipper mule with a leather-look textile upper and faux fur lining. 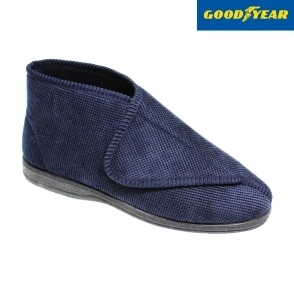 Easy slip-on design for your convenience. 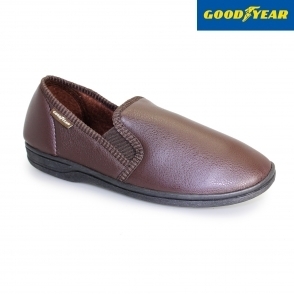 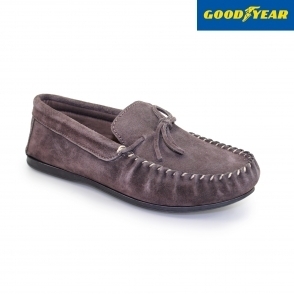 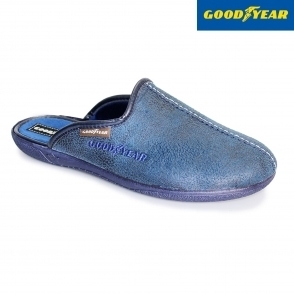 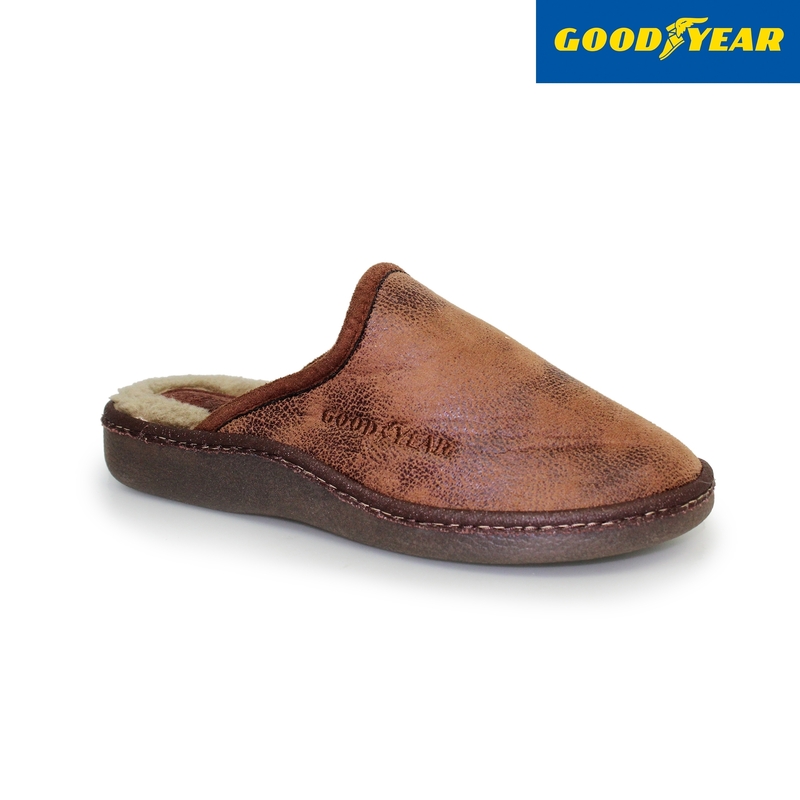 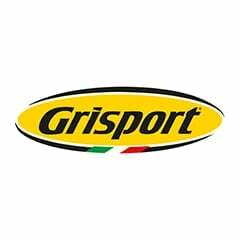 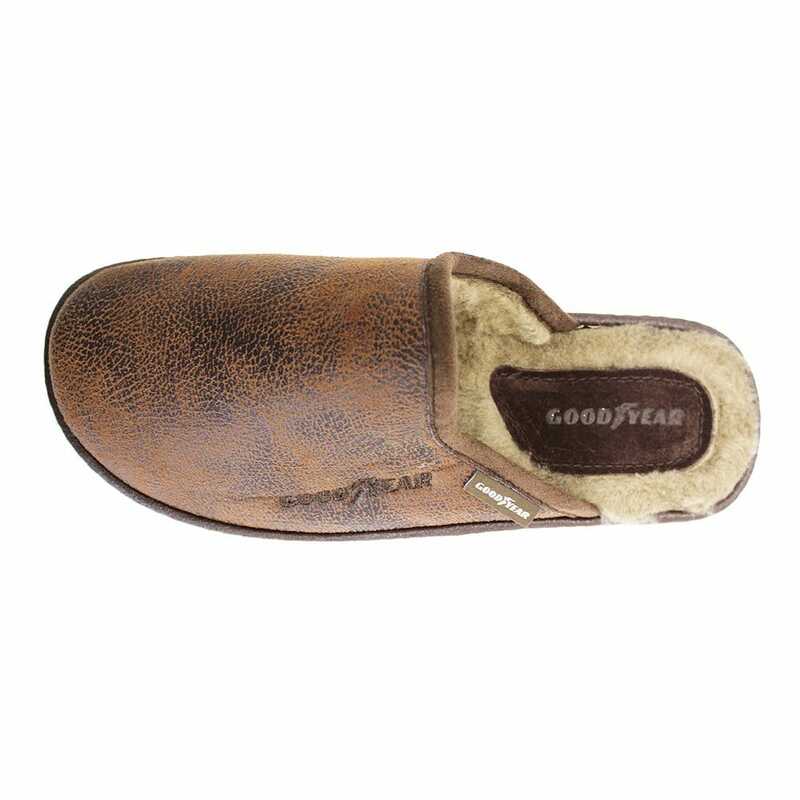 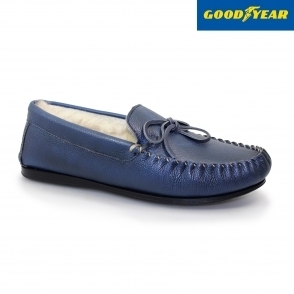 The sole is made of premium quality Goodyear rubber.